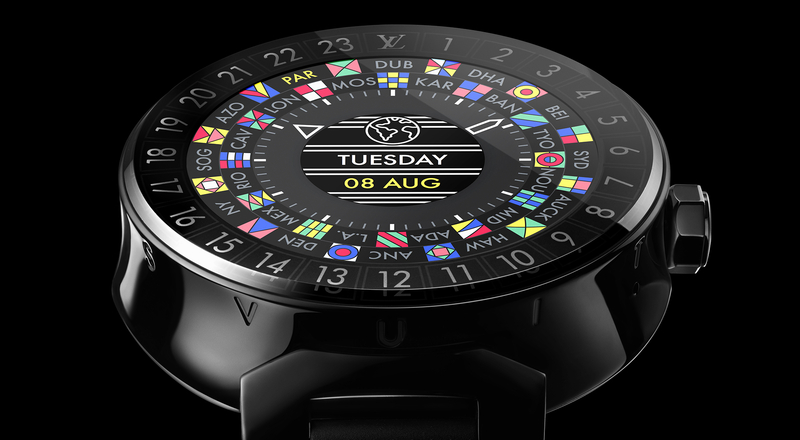 Tambour Horizon is the first connected watch from Louis Vuitton, enriching the iconic Tambour watch collection with a unique timepiece that is totally faithful to the Maison’s timeless values of luxury, the spirit of travel and creativity. 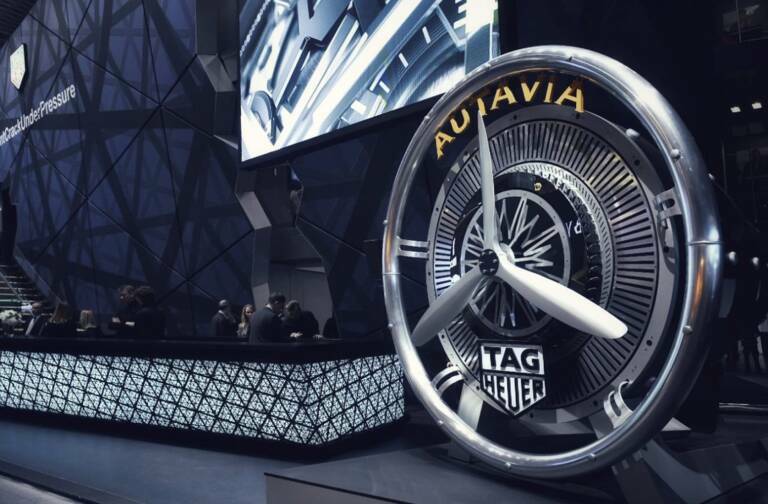 Louis Vuitton continues to innovate with the introduction of its first ever connected watch, a concentrate of tradition and high tech. With Google’s Android Wear™ operating system and the processing power of the Qualcomm® Snapdragon Wear™ 2100 platform, this new smartwatch blends the best of technology with a rich array of features available around the world, including China, a notable first. The Tambour Horizon has the same distinctive case as the Tambour Moon, making it instantly recognizable as a Louis Vuitton luxury timepiece. Faithful to the spirit of travel that has defined the Maison since its founding, this first Louis Vuitton connected watch offers exclusive features for the contemporary traveler. “My Flight” makes essential information such as flight times, gate number, delays, remaining time to destination and more available right on the wearer’s wrist. 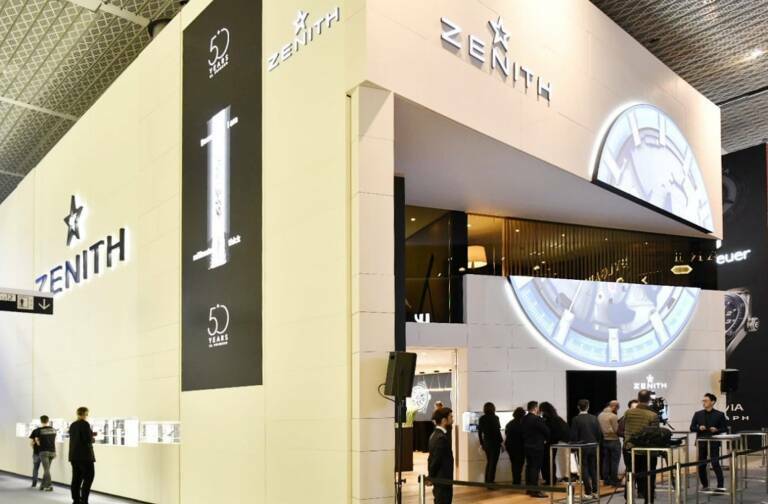 And the exclusive “City Guide” function extends the services of the well-known guides published by Louis Vuitton to the connected watch, enriching the travel experience thanks to an intelligent geolocation feature. What’s more, a simple maneuver shows the time in major world cities, while the local time remains displayed on the watch face. 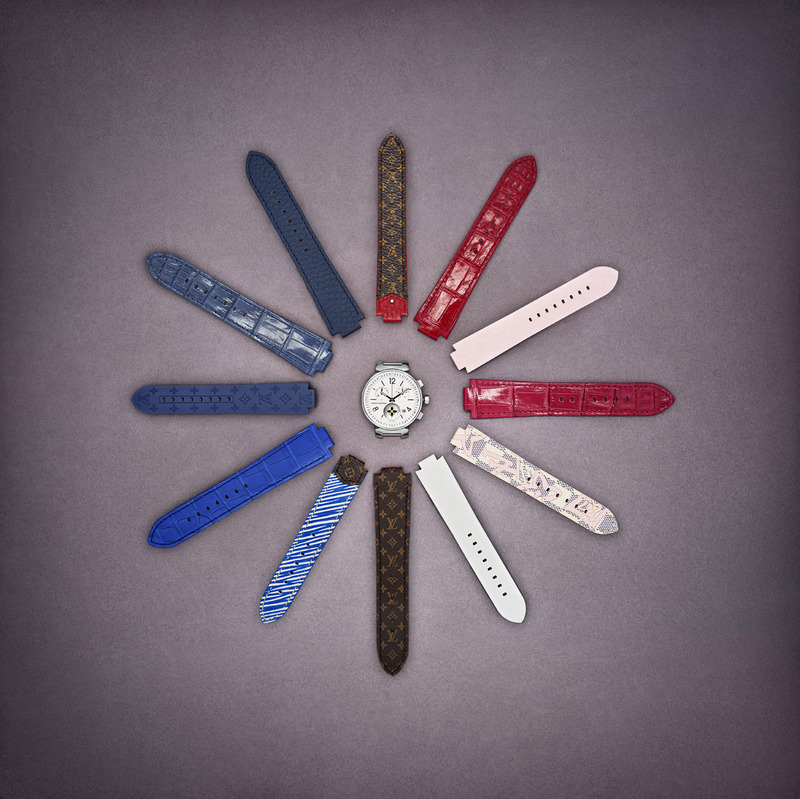 A host of personalization features let each wearer customize their Tambour Horizon, transforming it into a unique object attuned to their mood and aesthetic taste. 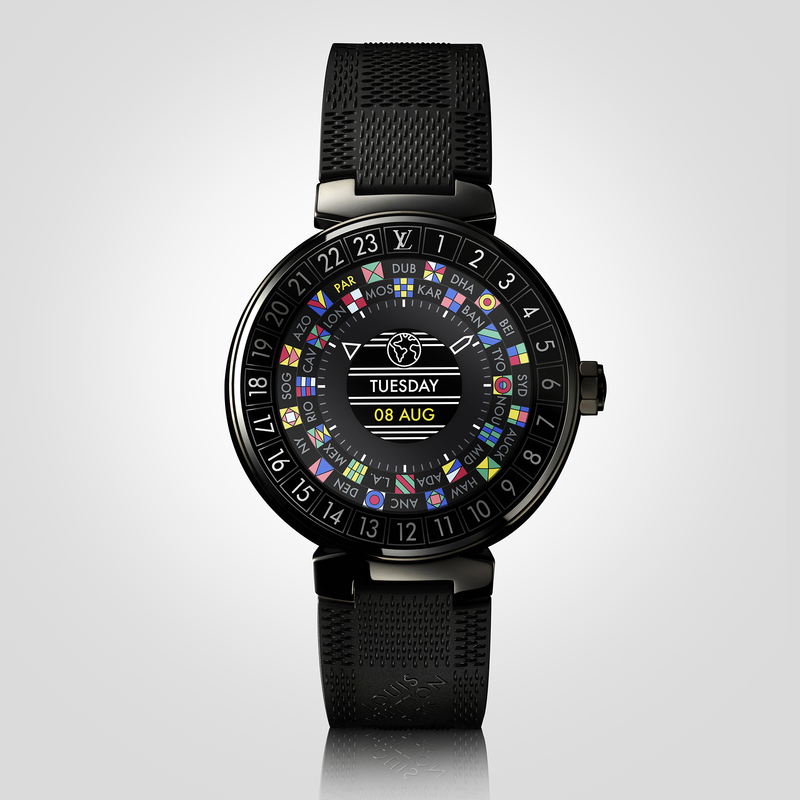 The watch face can be customized with signature Louis Vuitton elements – Monogram, Damier, colored stripes – as well as personal initials. A simple and robust snap-on system lets wearers easily change their strap to suit any occasion. 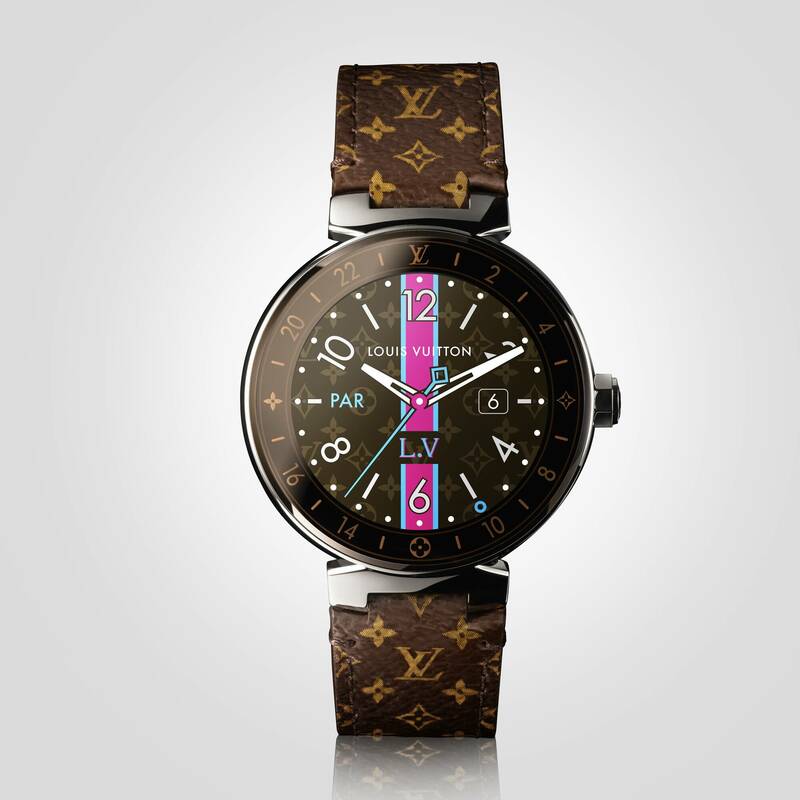 Here too, there is a wide variety of straps available featuring iconic Louis Vuitton signatures. 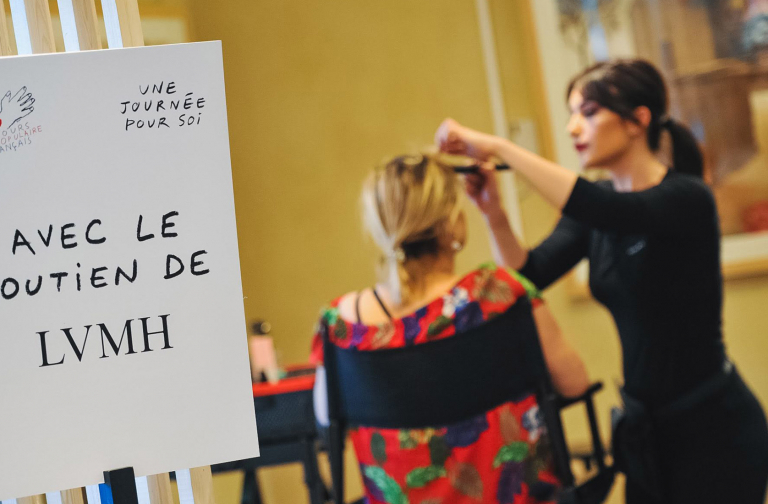 With the new Tambour Horizon, Louis Vuitton introduces the infinite possibilities of a connected watch while adding the luxury aesthetic and refinement that have always defined the Maison.